Are you looking to help those in need live a more independent, fulfilling life in their own home? 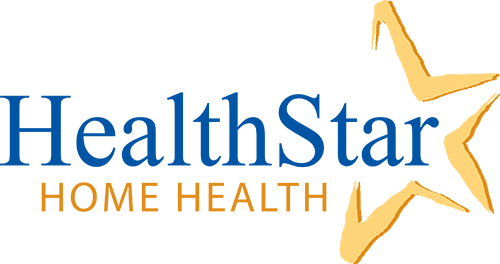 HealthStar Home Health is currently hiring a full-time Assistant Director of Nursing to join our Corporate Office in North St. Paul, MN. Supervision of skilled nursing staff, including participating in hiring and orientation of new nurses. Provide clinical oversight to ensure proper documentation exists to support the reimbursement/billing process. Utilization Review. Provide guidance and direction to clinicians performing OASIS Assessments. Oversee the Start of Care process to assure compliance with all regulations and policies. Perform quality review of all nursing documentation. Review assessments, visit notes and other supporting documentation daily to ensure appropriateness, completeness, timeliness and accuracy.